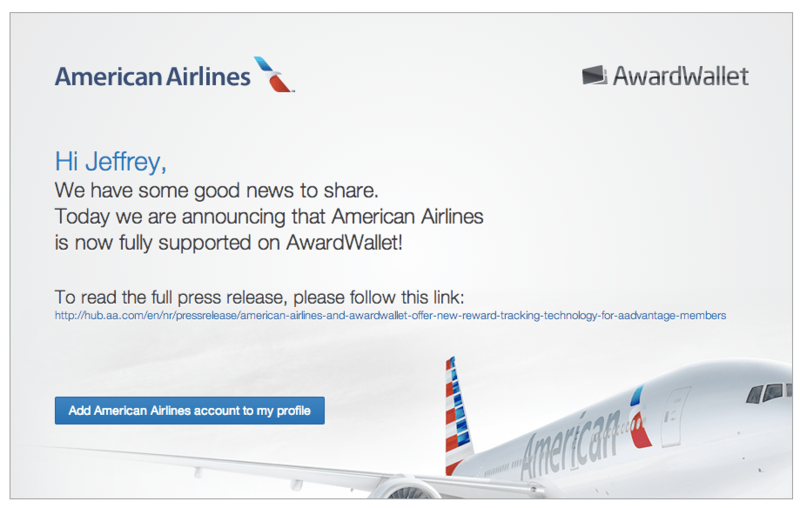 Updates You Can Use – Free Miles for Singup, AA Award/wallet, Canadian offers! I need to think of a more original name for my title, but here are some small bits and pieces that you might find useful other than the main posts that I’ve made today. Jet Airways JetPrivilege is offering 2,500 for new signups. I don’t think I’ll ever need these miles, but who knows? AA allows Awardwallet to check their balances again. I’m not really “fond” of Awardwallet but it’s been something it was the first award tracking website that would track all your balances that I’ve encountered, so I’ve just stuck with it. If you don’t have an account, consider signing up as it’s hugely more convenient than checking each account separately. If you like you can also put your referral links as a comment. 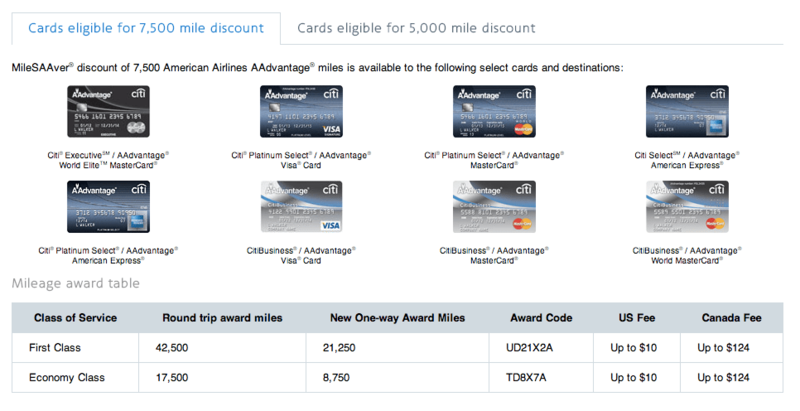 They have a really nice selection of destinations that you can access here, and at only 8,750 miles for a one-way award that’s actually not too bad depending on the redemption you make. I personally don’t redeem for domestic economy/first travel with points, but some may find it to be useful especially since there are quite a nice list of destinations. For more details and to check out the cities that are available for August/September/October/November check here. BA’s new A380 and some nice trip reports that have been released. Of course there is also the increased 30,000 point signup bonus for the USA Starwood Preferred AMEX which unless your head was in the sand you should have heard about today. At least a bit. 😉 I am very happy to say that I was one of the first to post about the cards before the affiliate links came out. American Express Canada is offer a 2,500 point bonus for a booking of more than $250 before September 30 through their travel site here. Reading the terms and conditions, it says that the purchase must be before taxes and fees, applicable to the basic cardmember only, and must be a single purchase. There are also enhancing the booking so that you will earn one additional point per dollar (in addition to the points you earn from credit card spending). None of this is really inducing me personally to move booking via this portal, as AMEX Fine Hotel and Resort Rates are excluded from this offer and especially with chain hotel bookings you don’t earn elite credit and points, but if you have airfare planned it might be worth considering this and earning a bonus 2,500 points. The American Express® Card, American Express® Gold Rewards Card, Platinum Card®, Centurion® Card, Choice Card from American ExpressTM, ChoicePlus Card from American ExpressTM, Business Platinum CardTM from American Express, American Express® Business Gold Rewards Card, American Express® Corporate Card, American Express® Corporate Gold Card, American Express® Corporate Platinum Card, and the Platinum Credit Card. 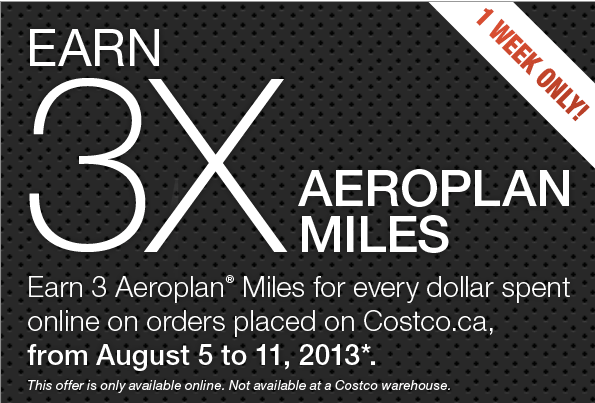 Costco.ca is also offering 3x the miles for online purchases and registration is required to take advantage of the bonus points. This offer is only available for orders placed online on Costco.ca until August 11th. The typical exclusion list including membership, cash cards, and tires. Aeroplan Miles will be credited to your account 4 – 6 weeks after the promotion ends and after we shipped your product(s) purchased on Costco.ca. To register, click here, and to see more details about the promotion, click here. 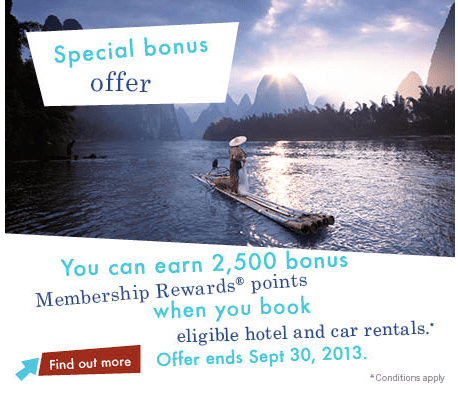 “if you have airfare planned it might be worth considering this and earning a bonus 2,500 points”. So just wanted to be sure if I am getting it right. Thank you.